A recent postgraduate with a passion for economic development and international trade, with keen analytical and communication skills. Recently, Sam graduated from the University of Nottingham, where he studied a Masters in Economic Development & Policy Analysis. He has now joined IMC Worldwide as part of the Economics & Finance team. Sam continues to cultivate his skill set to pursue an engaging and fulfilling career in international development. He has a deep understanding of the many debates surrounding economic development and is particularly interested in issues related to international trade. 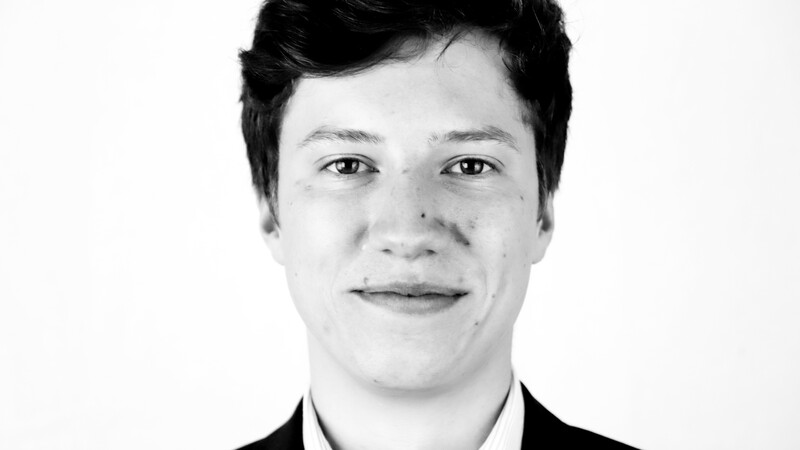 Having undertook an original empirical project for his master’s thesis, Sam has developed quantitative skills in data analysis and is adept at clearly communicating research. The application of methodologies for economic appraisal and impact evaluation to new contexts greatly interests him. Since joining IMC Worldwide, Sam has begun by contributing to an economic appraisal for DFID of the proposed Standard Gauge Railway project in Tanzania, estimating the potential demand for the new railway line. He has also assisted in creating proposals for projects related to Indian urbanisation and the assessment of trade facilitation initiatives. MSc Economic Development & Policy Analysis, University of Nottingham, UK. BSc Economics, University of Exeter, UK. Consultancy Services for an updated market study and economic and financial analysis of Standard Gauge Railway Project in Tanzania.